Blessed are those who trust in the Lord, whose trust is the Lord. They shall be like a tree planted by the water, sending out its roots by the stream. It shall not fear when heat comes, and its leaves shall stay green; it is not anxious in the time of draught, and it does not cease to bear fruit. Saint George was a soldier in Diocletian's army. The emperor hated Christians and killed any he came across. George scolded the emperor for being cruel and resigned from the Roman army. He was tortured and beheaded because of this. 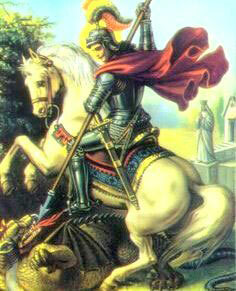 Saint George is revered by soldiers everywhere and is depicted fighting a dragon. Jesus commissioned His Disciples to; "Go into all the world and preach the gospel to all creation" (Mark 16:15). This vision of bringing the light of the gospel and the comfort of Christ to the whole world was entrusted to the church. With the coming of electronic media, this mission of the church gains a whole new dimension - to reach every person and every home across the globe through television. This prophetic call has urged the Divine Retreat Centre to commit itself wholeheartedly to the proclamation of the gospel with Divine TV - the television wing of Divine Retreat Center Kerala -India. Divine Vision Network is a leading Christian television channel that engages itself passionately in airing Christian spiritual programs. The channel operates round the clock, 24/7 and has been available since October 4, 2009. DVN promotes God's message of Love and Salvation. Divine Vision Network broadcasts religious discourses, church services, conferences, seminars and other faith-based events. Viewers have the opportunity to enjoy the grace-filled "Divine" experience of Jesus's healing Love, Peace and Hope regardless of place and time. The sole objective of the channel is to telecast subjects relevant to Christian faith and to serve as a global editorial window of faith to the vast majority of Christians around the world. 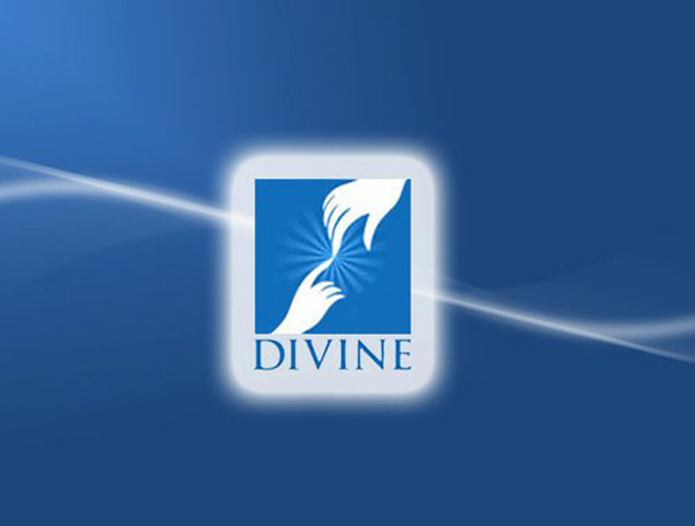 Divine Vision Network is a television channel that airs inspirational programs based exclusively on Christian religious content. The channel operates round the clock, and is focused on propagating the Christian faith, and the moral and spiritual values that the Catholic Church stands for.